The Pyramids of Vancouver (updated) | Home: Free Sociology! < Previous New Social Housing for Vancouver? 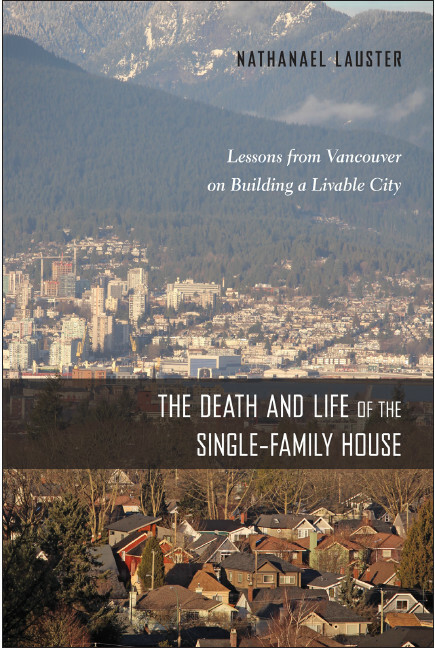 Next > Is the Lifeblood of Vancouver Leaving? Pingback: The story of an empty unit | Home: Free Sociology!